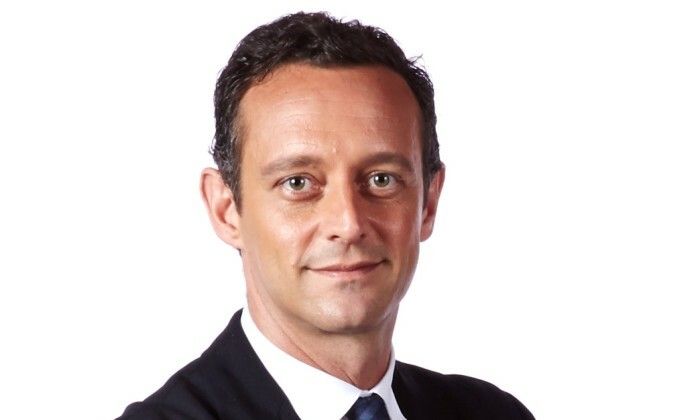 L’Oréal China has appointed Stéphane Rinderknech (pictured) as CEO. In addition, he will continue to head the consumer products division. Rinderknech succeeds Alexis Perakis-Valat who continues to be in charge in of the Asia Pacific as executive vice-president Asia Pacific Zone and member of L’Oréal’s Executive Committee, based in Shanghai. Rinderknech joined L’Oréal in 2001 in the U.S. in travel retail. After holding different management positions with the luxe dDivision in Japan and Korea, he became vice president of L’Oreal China in charge of the luxe division in June 2011 before taking the helm of the consumer products division at the beginning of 2015. Based in Hong Kong and reporting to David Jessop, managing director of Isobar Hong Kong, she will drive creativity and innovation ..
After Hours: What’s brewing with Mutant Communications CEO Joseph Barratt? Meanwhile, Barratt also entered the events space with his company Show Off Events, which focuses on creating and buying its own br..